Entirely manufactured in our plant. This includes even the spruce board-cores. 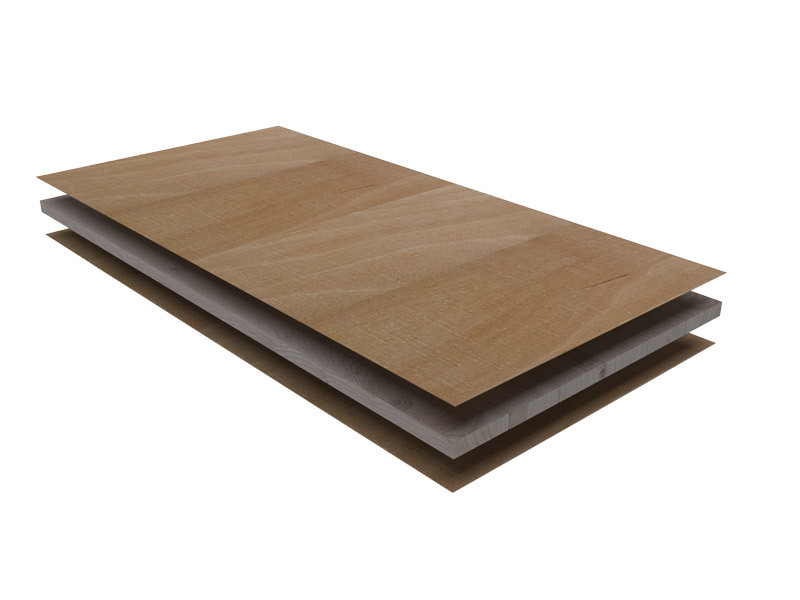 It is a high quality item, which represents an important alternative to solid wood. It is used for creation of prestigious furniture and fine joinery works. The core may be made of joined Austrian Fir beams or European Poplar beams. Either a Ceiba or Poplar rotary cut veneer is then laid on each side of the core, glued and hot-pressed over it, then sanded. The blockboard may feature two layers or four layers of rotary cut veneer above the core (3 or 5 layer pattern). 3730x1860mm – 3130x1860mm – 3030x1230mm – more upon request. 14mm to 39mm, more upon request.